St. John’s second solo album, first issued in 1997 as a CD-only release on All Saints Records, offers up a rich collection of pop, classical and folk music elements addressing themes of loss, love, and (of course) lost love. St. John and co-producer Joseph Racaille create elegant arrangements reflecting St. John’s interest in world genres, including French chanson, Tex-Mex ("A Foolish Dance"), dream-pop (“My Lonely Love”), and (in album closer “Colonel Sinnott’s Song of Love”), a kind of neo-impressionism, all drawn together by St. John’s languid, ethereal voice. Read the Second Sight liner notes here. 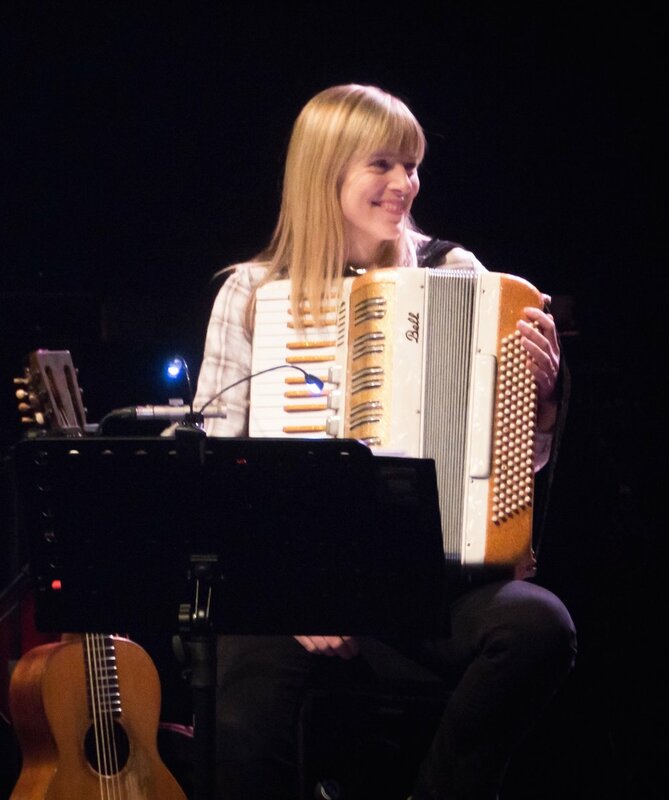 Kate St. John is a classically trained composer, arranger, producer and instrumentalist (oboe, cor anglais, accordion, saxophone and piano). Her first band was The Ravishing Beauties with Virginia Astley and Nicky Holland. The trio joined The Teardrop Explodes in Liverpool during the winter of 1981 for a series of dates at a small clubs and a UK tour in early 1982. During the 1980's and early 1990s she was a member of The Dream Academy with Nick Laird-Clowes. In 1985 they had a worldwide hit with "Life In A Northern Town" and produced three albums: The Dream Academy (1985), Remembrance Days (1987) and A Different Kind Of Weather (1990). In the 1990s St. John was a member of Van Morrison's live band, playing oboe and saxophone. She played on five Van Morrison albums. In 1994 she co wrote and sang on four tracks with Roger Eno on the album The Familiar on the All Saints Label. This led to the formation of Channel Light Vessel, a band with Kate, Roger Eno, Bill Nelson, Laraaji and Mayumi Tachibana. 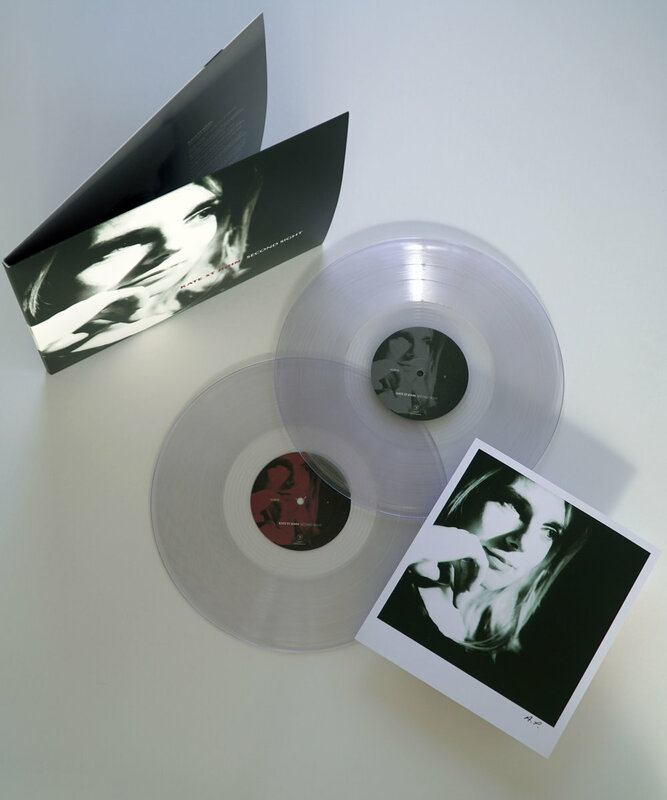 St. John has released two solo albums: Indescribable Night (1995) and Second Sight (1997). She has played and toured with many artists including XTC, Julian Cope, The Waterboys, Damon Albarn, Marianne Faithfull and Lou Reed. St. John, with her husband and writing partner, Neill MacColl, specializes in On Set music production in films, having worked on Far From The Madding Crowd (2015), Tulip Fever (2017), My Cousin Rachel (2017) and The Little Stranger (2018).